Cosplay, comics, and several genres will be on full display this weekend at Keystone Comic Con. Collectors, celebrities, and fans alike will all be out in droves for this annual event. Among the guests will be Amy Acker (The Gifted and Person of Interest), the True Blood cast, The Office cast, Bam Margera, and so many others. The Philadelphia Phillies will be taking on the Florida Marlins in a three-game series this weekend. Come out to the ballpark on Friday and Saturday for 7 pm game times and Sunday at 1:30 pm for all the action. This will be one of the many sports attractions in the city this weekend and a great way to cheer one of your local favorites. Where: Belmont Mansion, 2000 Belmont Mansion Dr.
For the past 8 years, Black Art in America has become the pinnacle of collecting and curating cultural pieces from the diaspora. This weekend their collection will be front and center at Belmont Mansion. There will be sculptures, paintings, photography, prints, and so much more. Where: Rittenhouse Square, 210 W. Rittenhouse Sq. The Rittenhouse Square Fine Arts Show is in its 91st year. This weekend the outdoor art collective will be one the most collaborative events in the city. Come see all the tremendously gifted artists as they display their work across several mediums. Cox Park will be having a free screening of the out-of-this-world film Solo: A Star Wars Story. The outdoor area allows snacks, beverages, and more during the screening. Attendees can feel free to bring their blankets and loved ones to this entertaining gathering and enjoy this movie under the stars. Where: The African American Museum in Philadelphia, 701 Arch St.
John E. Dowell will be showing his 35 large-scale photographs, installations, and an altarpiece for the next exhibit Cotton: The Soft Dangerous Beauty of the Past. The culturally stimulating works will highlight one of the signature images from slavery and beyond. There’s an opening reception on Friday from 6:30-8:30 pm. Rachmaninoff – Symphonic Dances. This is the conductor’s, YannickNézet-Séguin, 10th season with the orchestra. 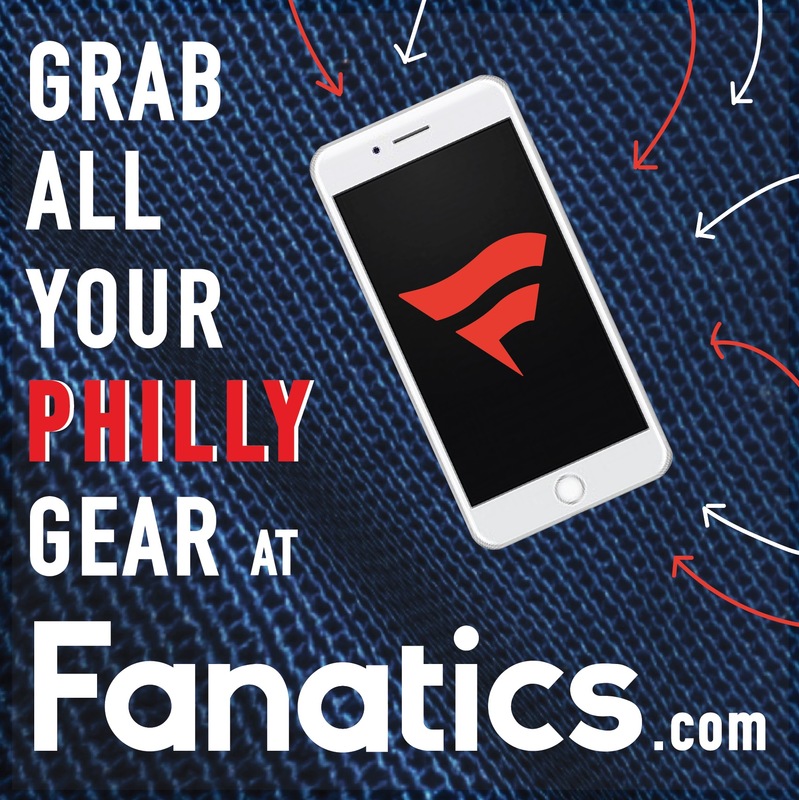 The Philadelphia Unity Cup is this weekend. This six-team tournament showcases soccer talent from around the globe. This will be a tremendous display of great athleticism. There will also be a Philadelphia Unity Cup Block Party this Sunday. A fitness and endurance race begins the rollout of Saturday’s events. The 2018 Rock ‘n’ Roll Half Marathon will be navigating through the city this weekend. This racing event will bring awareness and fundraise for the American Association for Cancer Research. Where: The Open Kitchen Sculpture Garden, 2251 N Philip St. 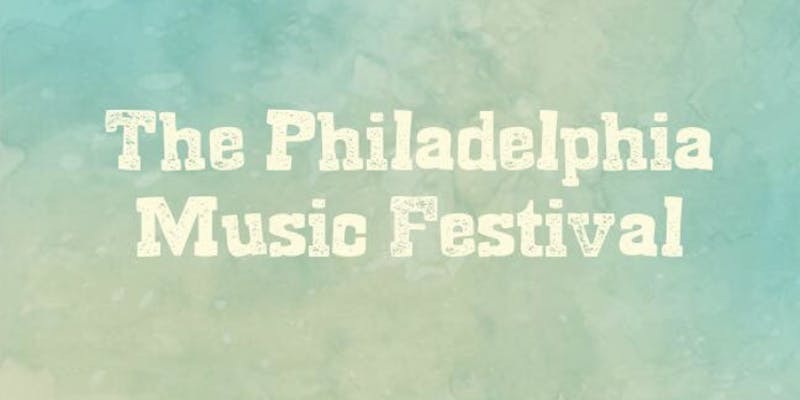 When: Saturday, September 15th, 1PM — 7PM This charity music festival will be a full musical showcase of phenomenal and local singers and musicians. Area acts Joe Smizzy, Matt Pless, The Phoenix Within, Kuf Knotz, and Chillionaires will perform. The stage will be churning out talented performers throughout the day. Where: 15th St. and South St. The Outlaw Music Festival will be another musical event that will take over the BB&T Pavilion this weekend. Willie Nelson, Van Morrison, Tedeschi Trucks Band, Greensky Bluegrass, and others will be serenading the spacious crowd with plenty of hits. Come see these great acts in music this Saturday. Where: The Rotunda, 4014 Walnut St.
Women of color will be celebrated this weekend at The Rotunda in University City. This two-day event will highlight several cultural pieces, feature live music, poetry, and dance. There will be plenty of art, educational conversations, and more. The Philadelphia Zoo has added a new annual event to its calendar this year. The wildlife institution will be hosting an OktoBEARfest. There will be over 100 beers on location, countless food trucks, live music, several games and prizes, and much more. Where: 40th St. and Walnut St. This weekend is the last 40th Street Summer Series event. The University City free and live music event has captured the attention of plenty of local music fans and people looking to embrace the amazing features the city has to offer. This Saturday night New Sound Brass with Joy Ike will blend funk, gospel, soul, and rock to create a memorable sign. 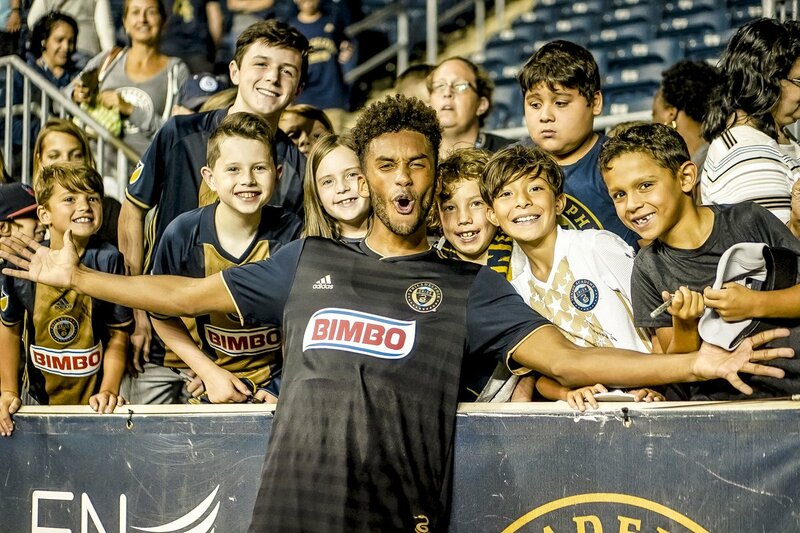 The Philadelphia Union will be taking on the Montreal Impact this Saturday night at 7:30 pm. 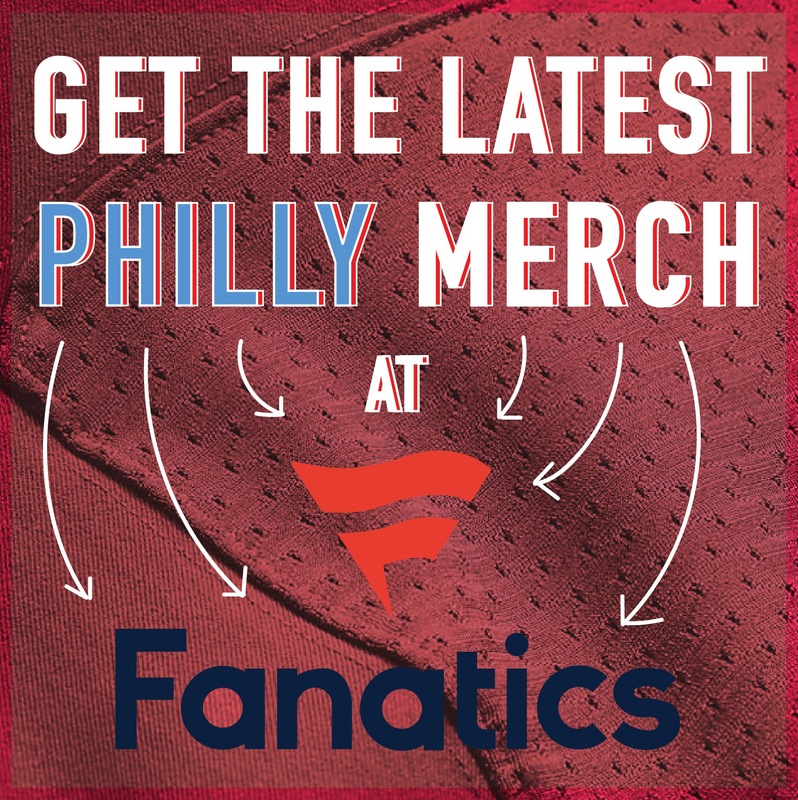 Come out to Talen Energy Stadium to cheer on the local team as they look to keep surging through the rigorous season. This will be a great matchup to see live and the atmosphere will be amazing. 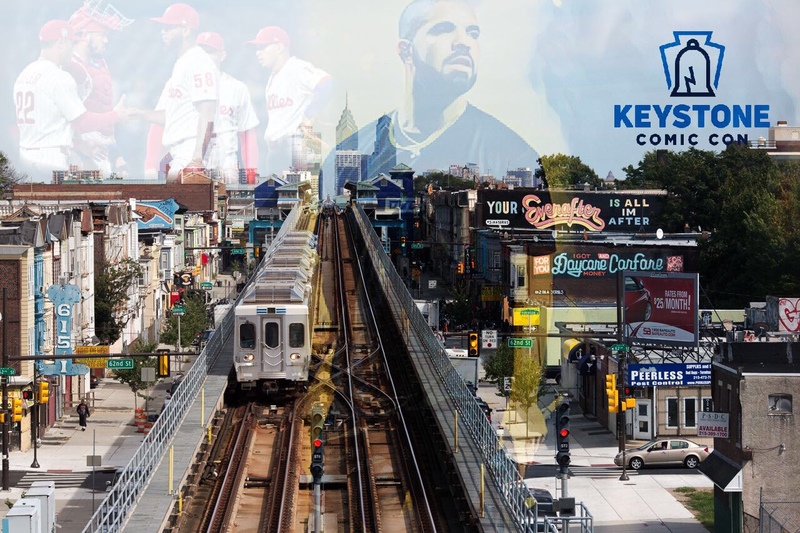 The Wells Fargo Center will be filled with a lot more than “In My Feelings” and “Walk It Like I Talk It” when Drake and Migos come to town this weekend. This massive stadium tour features two of the biggest acts in music. Hip-hop fans come out to South Philadelphia to dance the night away on either date. This Sunday kicks off Philadelphia’s first Philly Vegan Restaurant Week. During the week several restaurants in the city will offer up a prix fixe vegan menu. Over 30 restaurants in total have signed up to offer amazing specials and savory items. Where: The International Bar, 1624 N. Front St.
Fishtown Co, Farm to City, The International Bar, and Evil Genius Brewery have teamed up to bring the area the North Front Street Festival. The event will feature an Art Star Pop Up Market and over 30 vendors and merchants peddling several handmade goods. There will be live music, DJs, food, cocktails, beer, and more. Where: Great Plaza at Penn’s Landing, 101 S. Christopher Columbus Blvd. PECO Multicultural Series continues its celebratory cultural festivals this Sunday. Penn’s Landing will be buzzing with the Mexican Independence Day gathering. There will be a mariachi band, traditional dances, fireworks, plenty of authentic food for sale, and tons of excitement in the air.